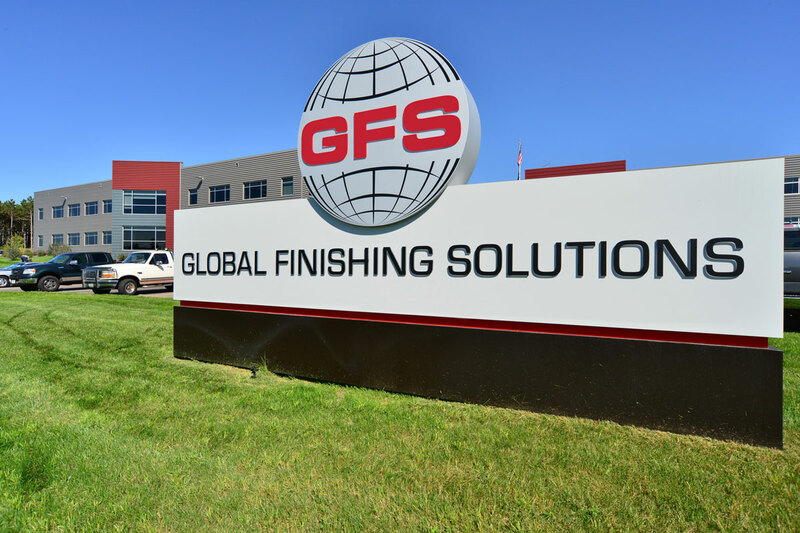 A vertical manufacturer, Global Finishing Solutions® (GFS) has an extensive history of designing and building exceptional paint booths and finishing equipment that help businesses achieve flawless paint finishes, maximize productivity and protect the health of their employees. Our high-quality, proven products are backed by our unmatched technical support team, distribution network and field services staff for lifelong support of your spray booths and finishing equipment. 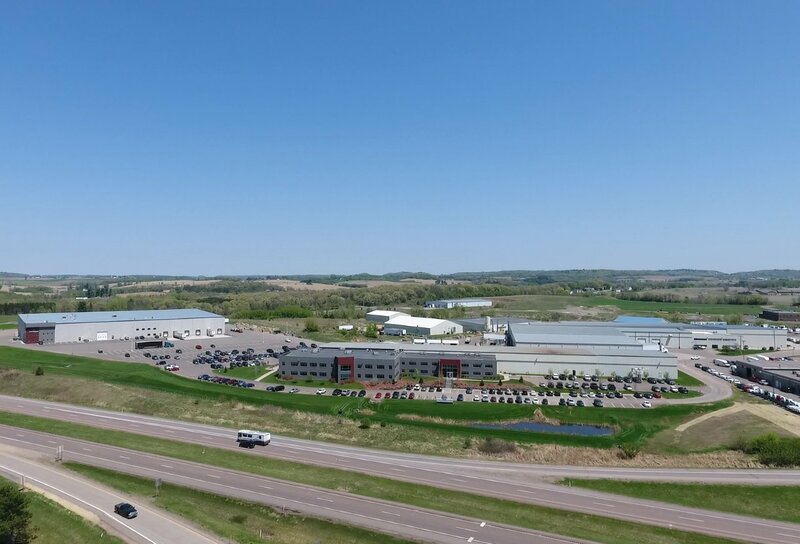 Nestled in the rolling hills of Western Wisconsin, GFS' headquarters has been located in Osseo since 1975. This state-of-the-art automotive refinish training center houses 10,000 sqare feet of a working body shop environment and classroom space. GFS has experienced exponential growth over the years, adding manuacturing and office space to expand and meet the increasing production needs of customers. 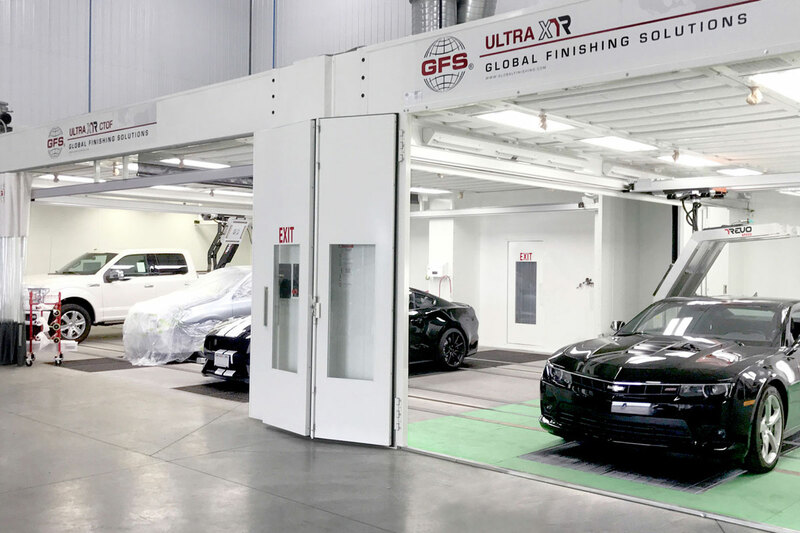 Combining advanced technology, high-quality components and excellent support, Global Finishing Solutions provides industry-leading spray booths and finishing equipment for a wide variety of industries — including aerospace, automotive refinish and industrial manufacturing. 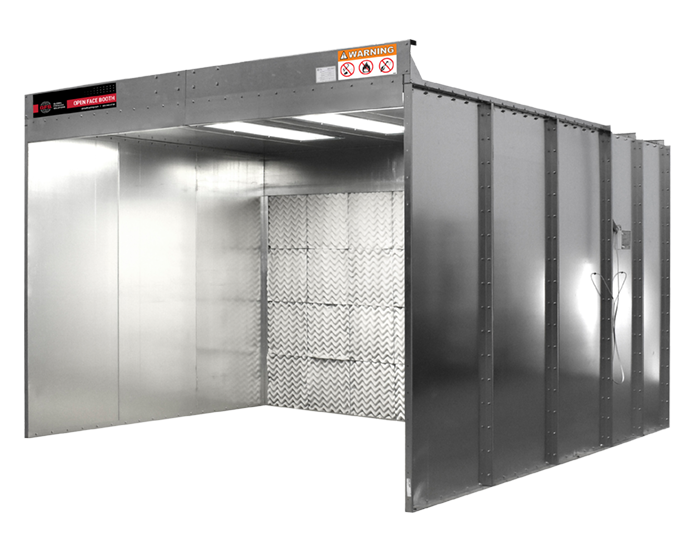 Our spray booths and finishing equipment are expertly designed for superior performance and longevity. We build almost all of the components of our products, including the lights, fans, motors, control panels, filters and the enclosures themselves, at our facility in Osseo, Wisconsin. When you invest in capital equipment, you want a reliable, proven product from a company you can count on. 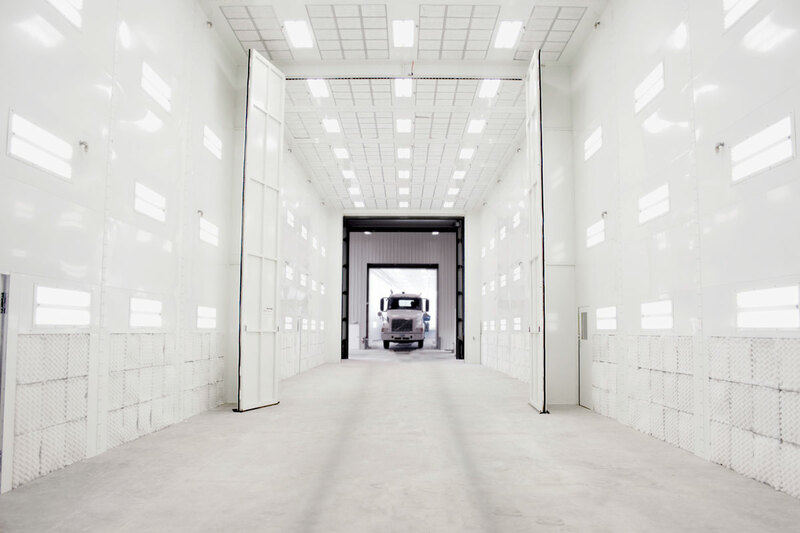 Global Finishing Solutions has decades of experience designing and building state-of-the-art paint booths and finishing equipment that exceed our customers’ expectations. Businesses of all sizes continue to come back to GFS for consistent, quality equipment every time. Our expertise doesn't stop at engineering and manufacturing capabilities — we are a full-service provider dedicated to providing the best equipment and services to set your business up for success. We stand by our products and believe that excellent service shouldn’t end at the sale. You can rely on Global Finishing Solutions and our experienced distribution network for lifelong support and service of your spray booth or finishing equipment. 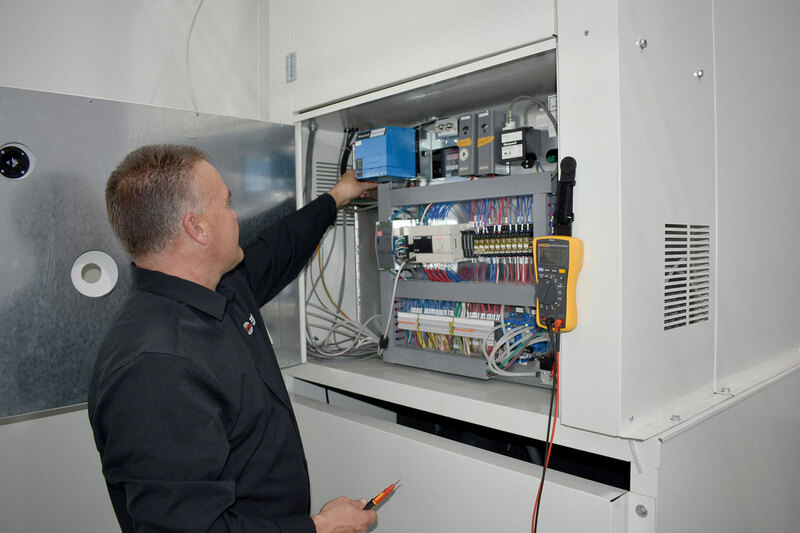 GFS’ unmatched Technical Services department and a local distributor are available to assist you with any emergency repairs or maintenance issues to ensure your booth is always running in peak condition. Preventative maintenance plans are also available to extend the life of your equipment. Our new painting system is safe for our employees and the environment, while also drying our products properly and effectively. We had to work with a top company to make sure we got it right. We are very happy with the technology and service from GFS. Having two spray booths in our new location allows for more work to be processed. The REVO Systems really expedite repairs without sacrificing quality. We had an IRT light before, but it was nothing like what these short wave infrared units can do. With a lifetime warranty on our repairs, our processes need to be foolproof. Our new booth traps excess paint extremely efficiently, and the airflow is so much better. Not only does it make it easier for the painter, because they’re not painting in a cloud, but it also gives you a better finish, because you don’t have as much overspray. I chose Global Finishing Solutions because of their solid reputation for quality. As I worked with GFS, I found they also have exceptional communication, customer service and technical expertise. You won’t get a better impression anywhere else. It all fits — nice shop, nice equipment. 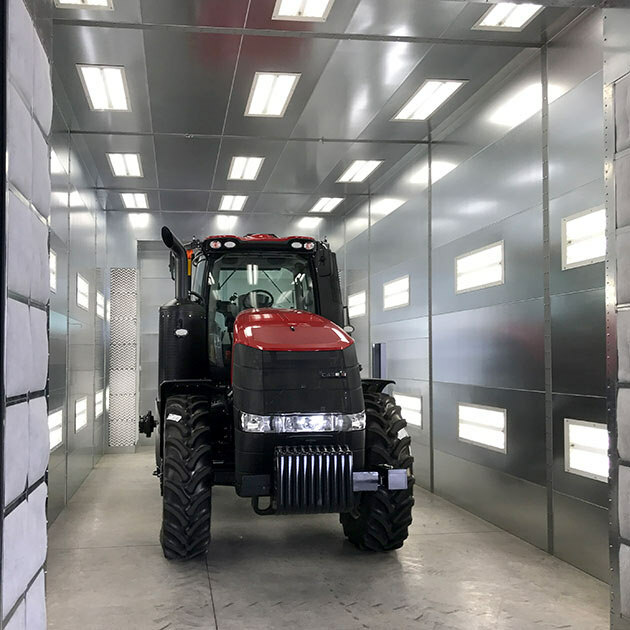 Global Finishing Solutions’ most affordable automotive paint booth, the Performer ES is the perfect solution for small- to medium-sized shops looking for an all-in-one paint environment. The Performer ES is also ideal for industrial shops and businesses painting small equipment or parts. Although available at a lower price point, this popular booth features the quality and reliability that you’ve come to expect from GFS. 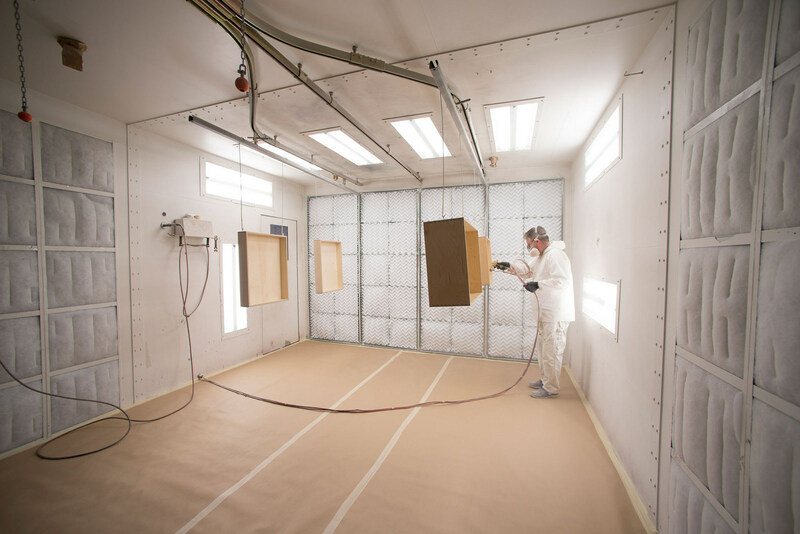 Whether you are a small business or a large manufacturer, GFS provides a wide range of paint booths to meet your wood finishing needs. 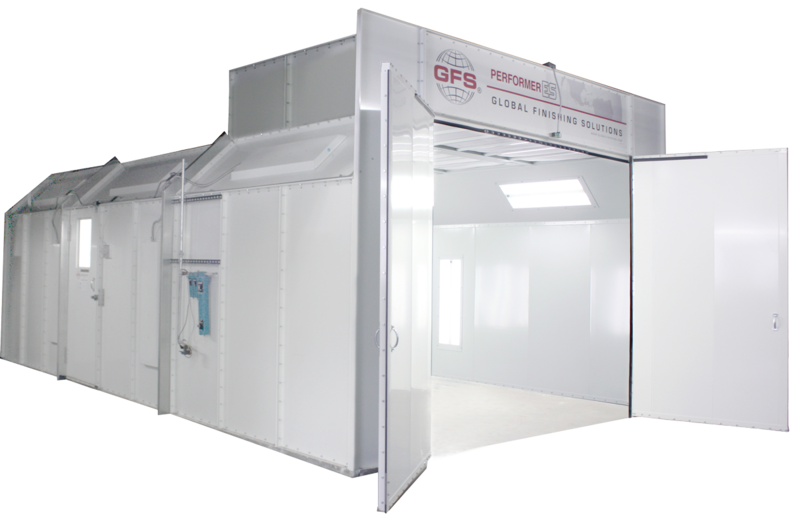 GFS’ comprehensive line of high-quality, cost-effective paint booths are perfectly suited for a wide variety of woodworking operations — including painting and staining furniture, cabinets, doors and other components. 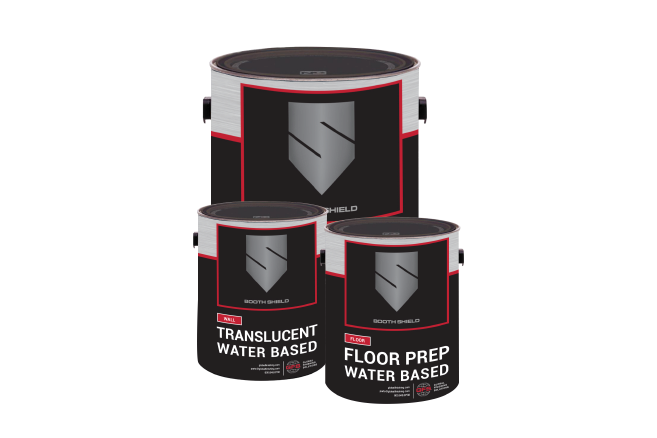 Whether you want to protect your paint booth’s walls, lights, windows or floor, the Booth Shield line from Global Finishing Solutions has the right product for you. 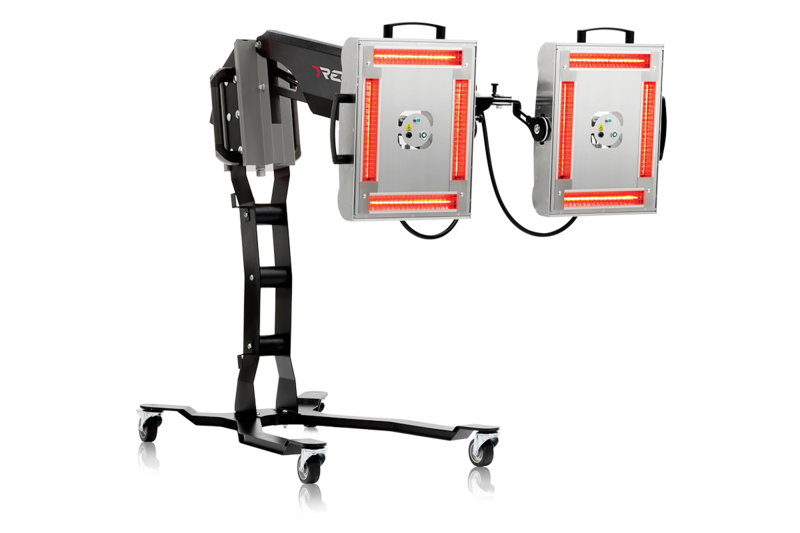 Booth Shield provides superior protection and creates a safer spraying environment. 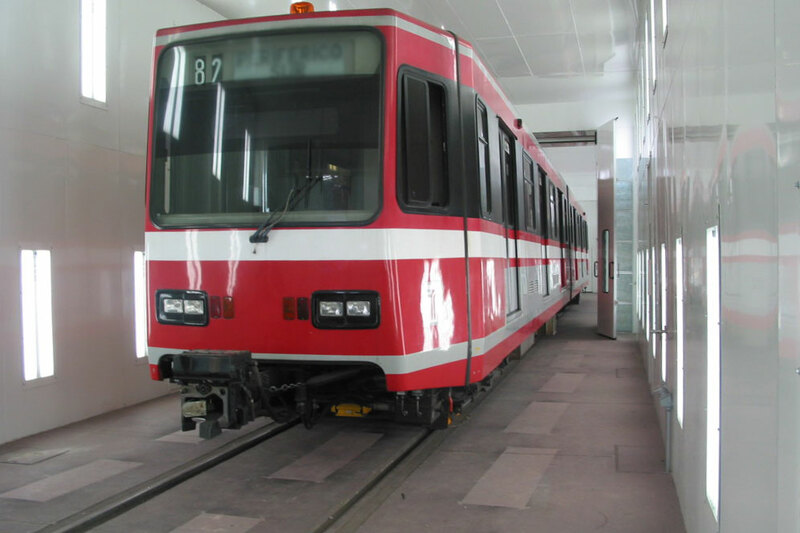 The coatings can be applied quickly and removed easily, without damaging the underlying substrate. Problem Solved — Robotic Paint Booth Provides Opportunities for Students and Protective Coatings for Bucky Badger Statues. Problem Solved — REVO Systems Provide Energy-Efficient Solution for the New Location of a Las Vegas Collision Center. Problem Solved — New Line of General Purpose Paint Booths from GFS are Perfect for Painting Badger ToyotaLift's line of forklifts. 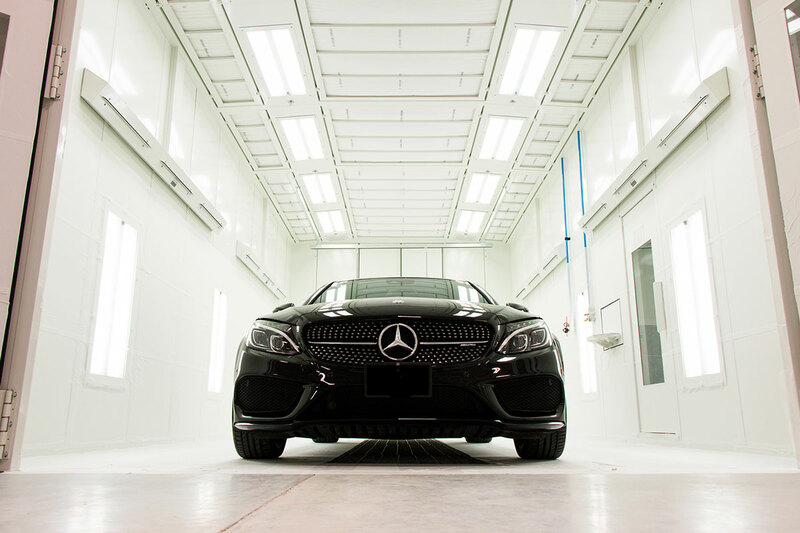 Problem Solved — Pinnacle Collision Centre offers a unique, high-end collision repair experience for their customers with a Global Finishing Solutions Ultra XD Dual-Bay CTOF Booth, 30-foot Ultra XL Paint Booth and Ultra XD Paint Mix Room. 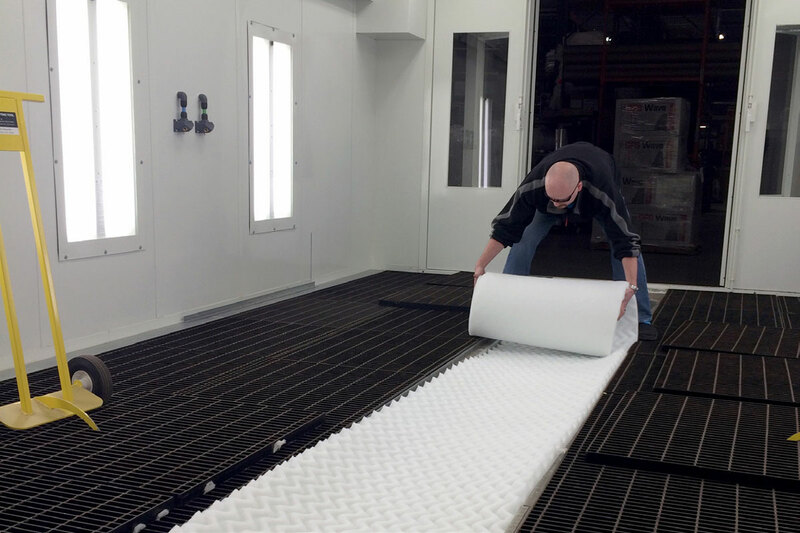 Problem Solved — Towing & Recovery Equipment Manufacturer Grows Business & Increases Throughput with GFS Paint Booths. Problem Solved — Custom Wood Painting Operation Increases Throuput with Larger Shop and New GFS Large Equipment Paint Booths. 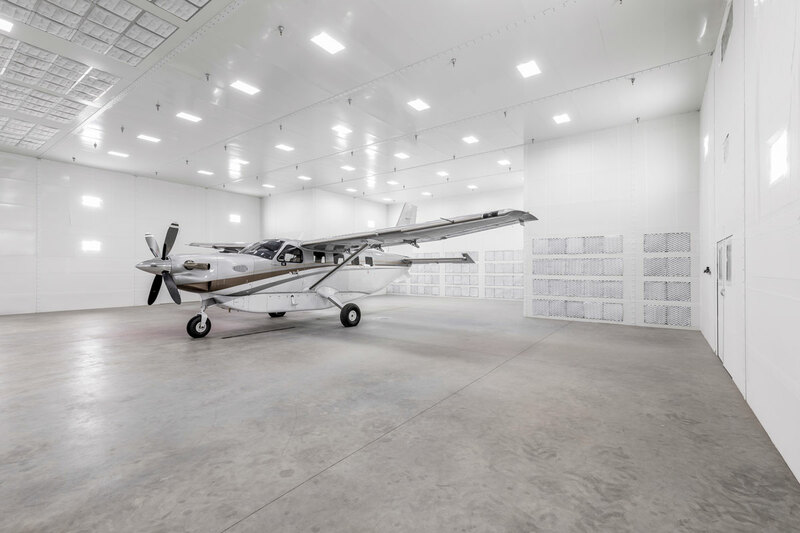 Problem Solved — New GFS Paint Booth Helps Aircraft Refinish Facility Reach New Heights. 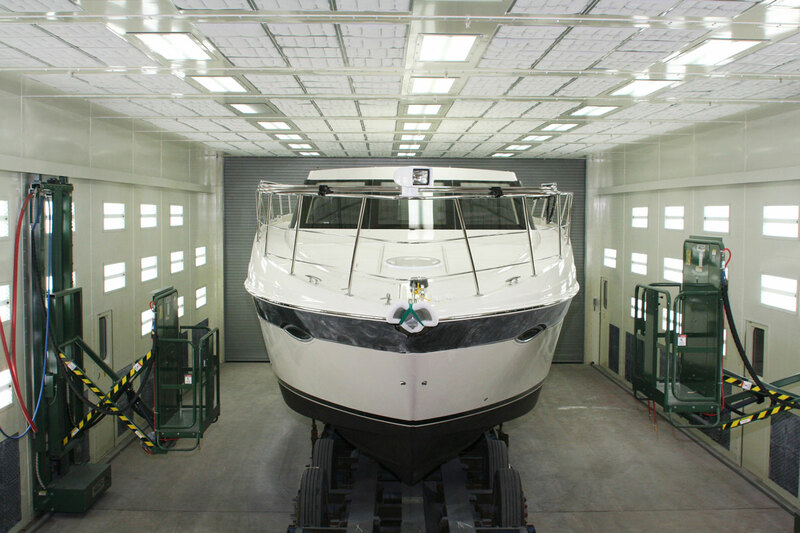 Problem Solved — Gigantic paint booth designed to produce showroom quality finishes for massive yachts is a challenge that GFS happily accepted. 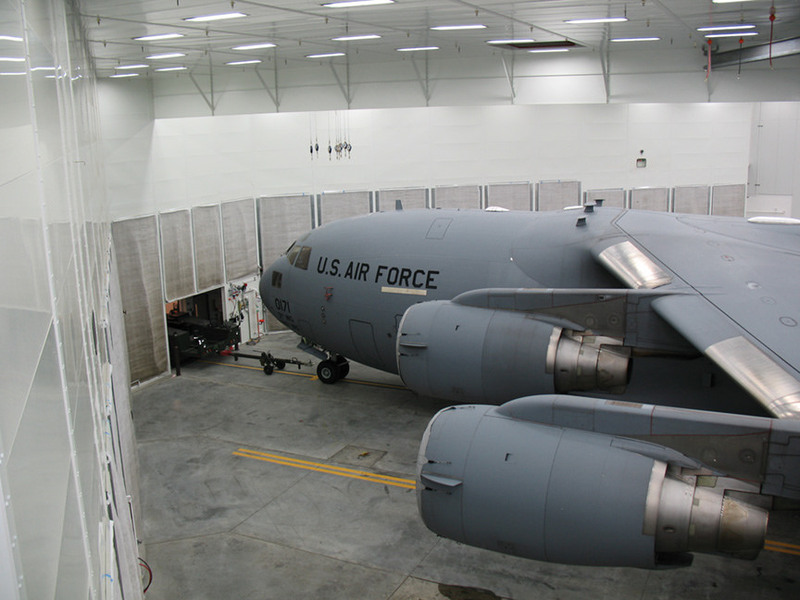 Problem Solved — Paint Booth System engineered for C-17’s stationed at Elmendorf Air Force Base near Anchorage, Alaska.